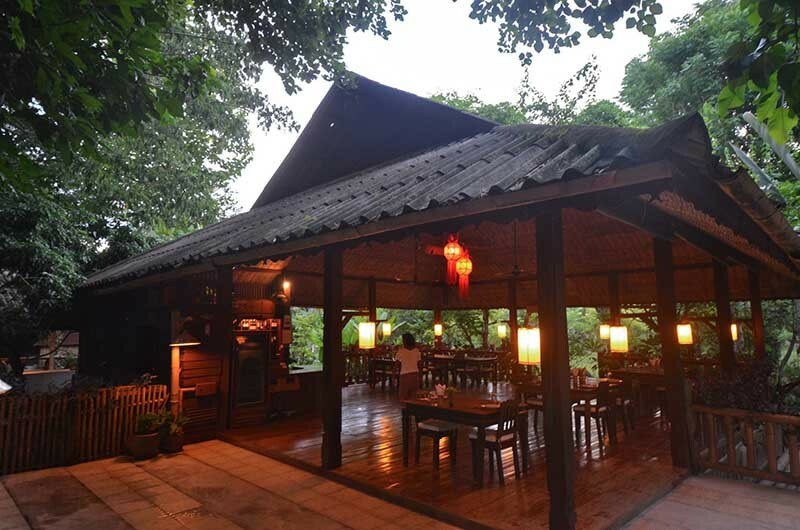 Located 1.5 hour drive to the north of Chiang Mai, in a small, picturesque valley surrounded by mountains, Khum Lanna gives you a memorial home-stay experience combined with a cooking school specializing in traditional Northern Thai cuisine. 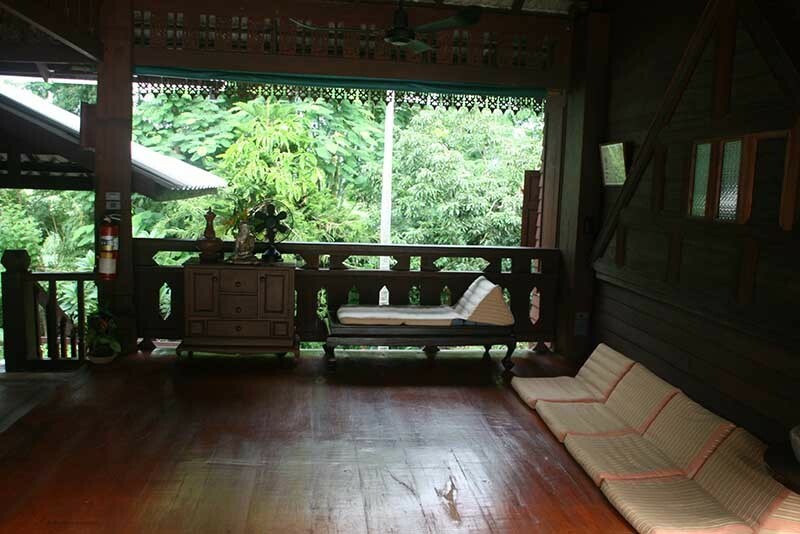 Here, you also can learn about culture, lifestyle of local in Phrao village. 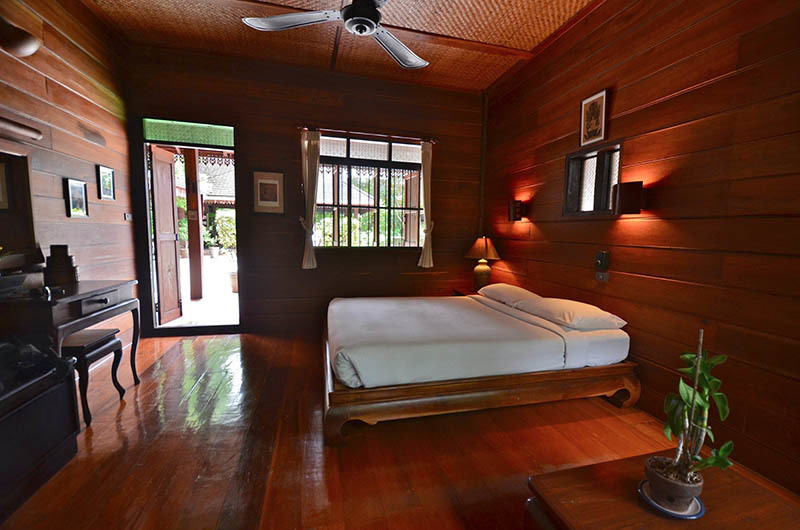 Khum Lanna is a low-impact, no pollution hotel that practices genuine ecotourism and permaculture. 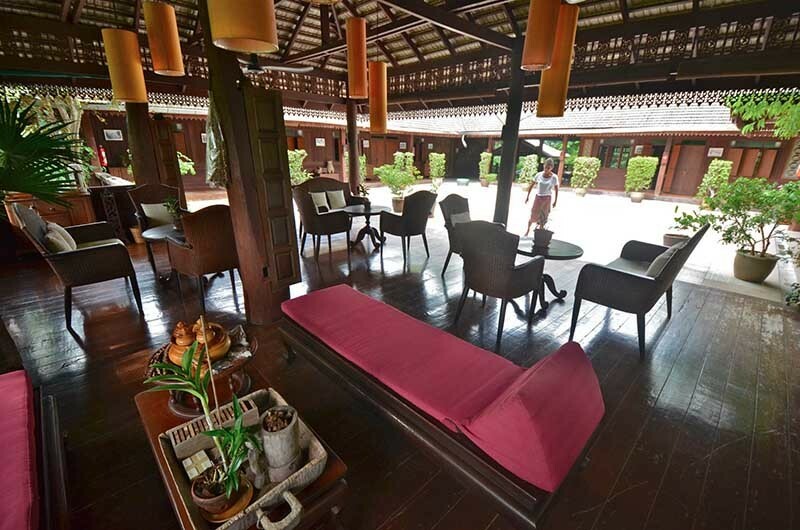 It is made up of two traditional Northern Thai-style teak houses containing a total of ten guestrooms which are decorated with wooden furnishings and colourful locally sewn fabrics. 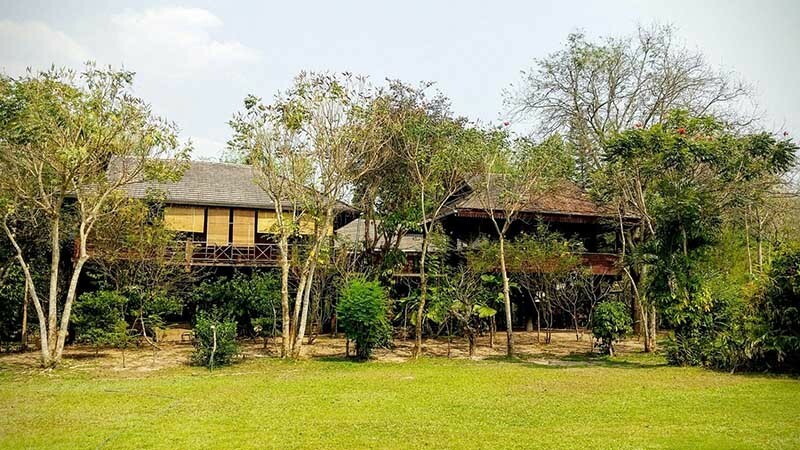 Rooms are all en suite, and lead onto a large open social and dining area, creating an easy going and friendly atmosphere for guests to relax and chat to the lodge staff and owners who offer up a fascinating introduction to rural Thai life. 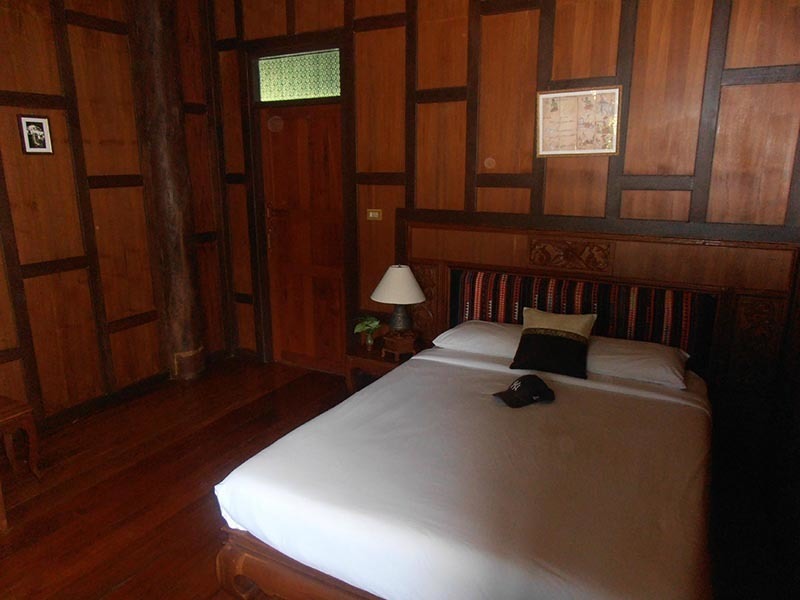 Each guestroom has an en-suite bathroom. 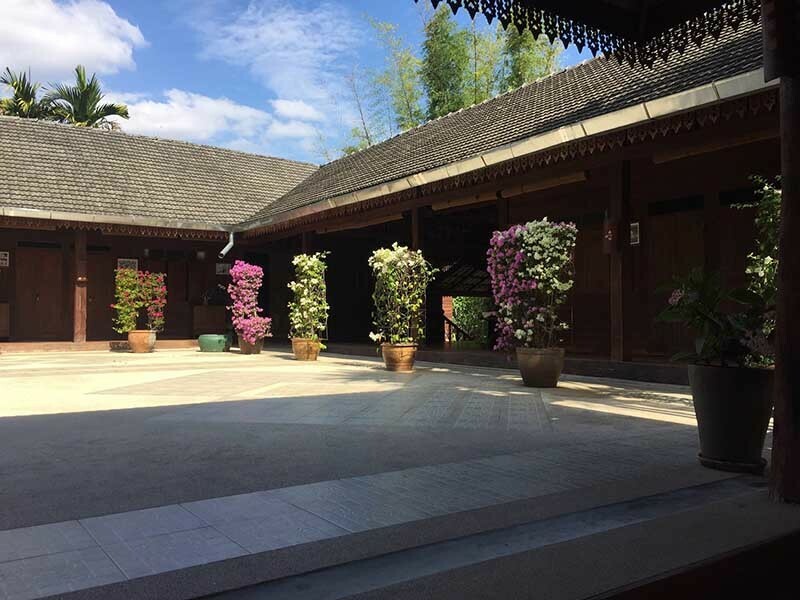 At Khum Lanna, you can take part in a variety of tour packages range from day visits with a day tour or multiple day programs to cooking classes, learning about the regions wealth in traditional and herbal medicines. 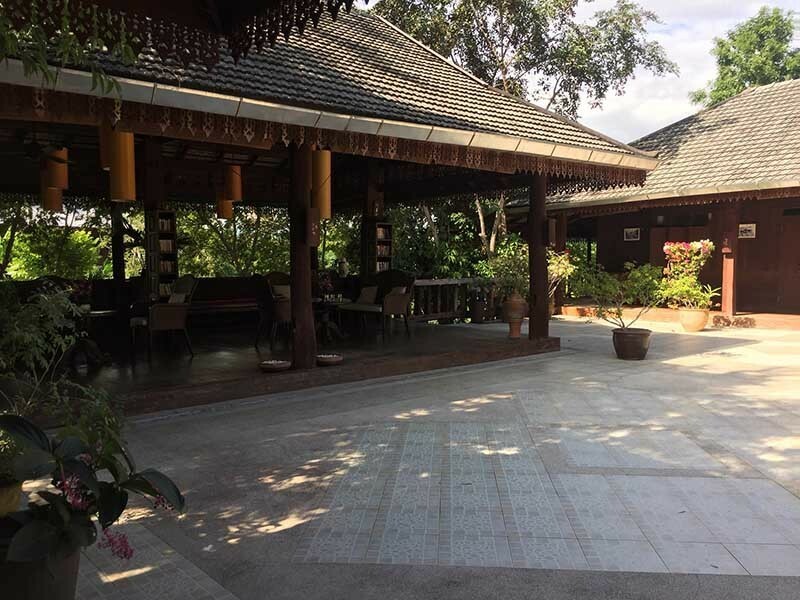 A range of activities such as cycling, cooking, herbal steam bath and massage are available too. 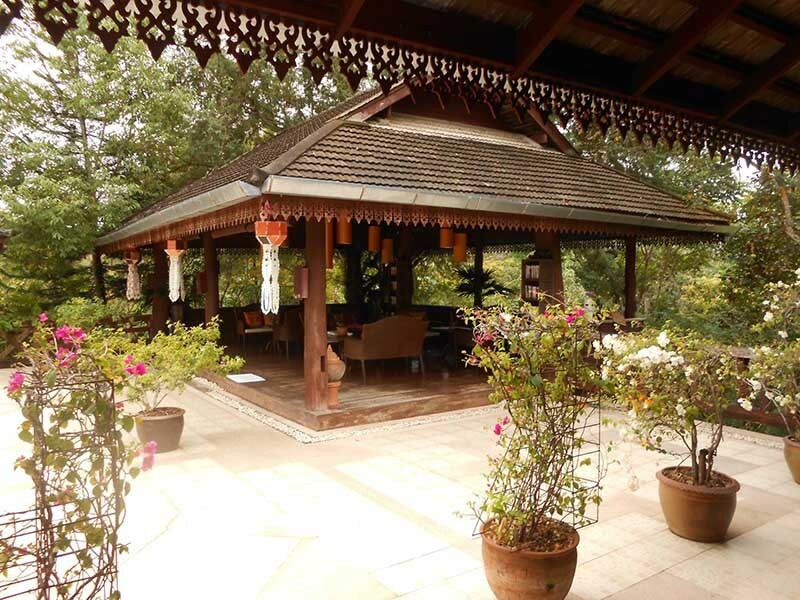 They are good opportunities for you to discover the rural charms of traditional Northern Thai life. This hotel is a stunning rural retreat for those wanting to escape the hustle and bustle of city life. 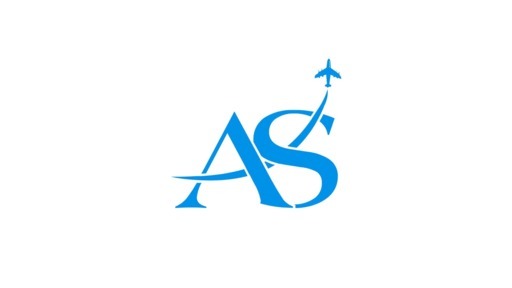 At Asia Senses Travel we’re adventurers at heart. Our journeys are all about discovering new places and cultures while creating unforgettable memories through physical activity and breathtaking scenery. Hand picked by us or our local staff as the best available. Offering more than just dates and names, they strive to offer real insight into the country you visit. 24/7 emergency contact number before and while you are on trip. Local Asia Senses Travel subsidies. Established for over 10 years.